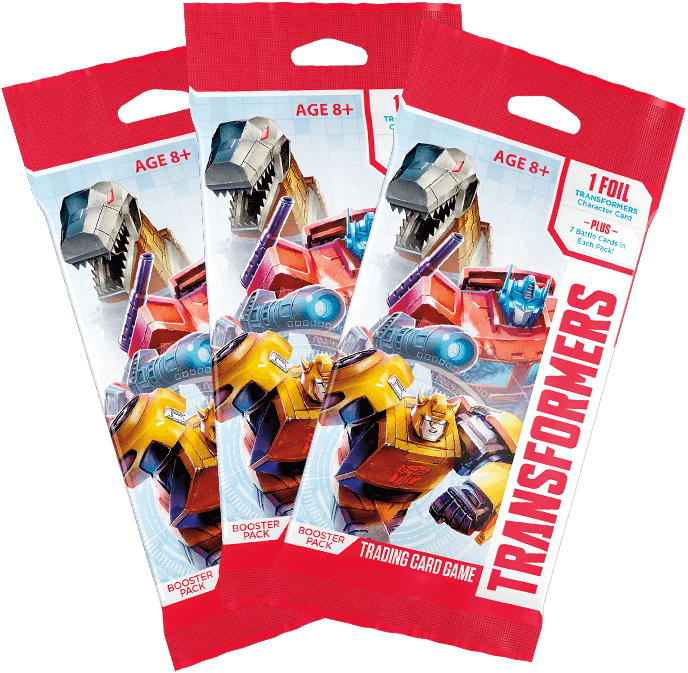 Again the very Awesome team at Wizards of the Coast and Hasbro provided me with a copy of the Transformers Trading Card Game Devastator Deck to preview i just have been so busy with human stuff that this is the first opportunity i have had to sit and smell the cardboard. 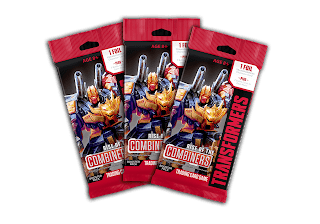 Just like the Rise of the Combiners Booster Packs this is not a paid advert and my opinions are my own, and i am thankful for WotC and Hasbro for this opportunity to review the new product. 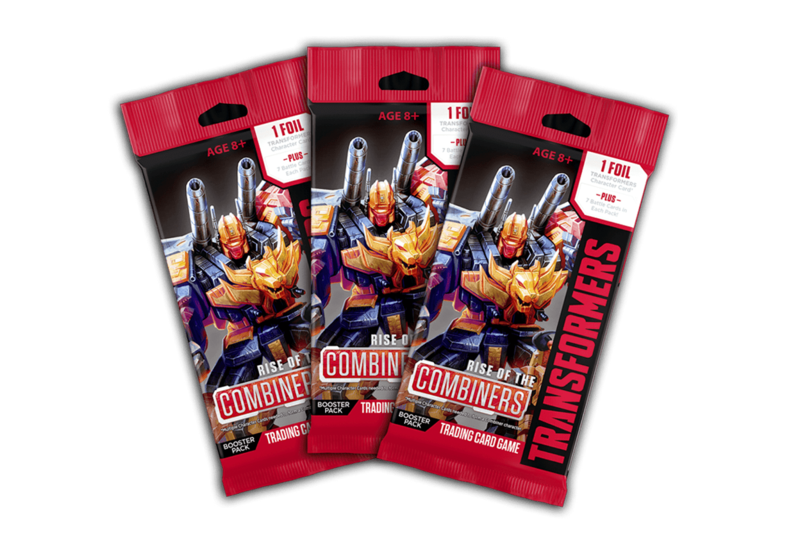 As the Hunt Continues for the combiners this post will serve as a checklist of what I am looking for to complete the set or boost my deck! R 37 I Still Function! The Hunt goes on to complete my first actual Combiner. On my way home it was a quick swing by Gametraders to pick up a single pack with a pocket full of change. Did i complete a combiner??? Lets Find Out. Last week i received a care package from the very awesome Wizards of the Coast Team, inside? not road trip battleship but a number of Rise of the Combiners Booster for me to review. 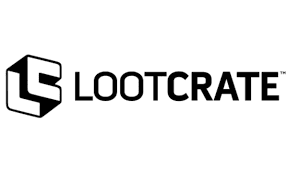 Firstly I just want to express that this is not a paid advert and my opinions are my own, and i am thankful for WotC and Hasbro for this opportunity to review the new product. so lets have at it!! and to start off, This weekend i will share some thoughts about something.